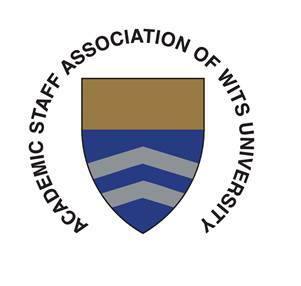 This page will capture your experiences of austerity measures at Wits, from September 2016 onwards. * 1. Please tell us how ACTUAL budget cuts, austerity measures, or trade-offs have affected your work in the university. This can relate to teaching, research or administrative duties, though please be clear about which are effected and how in your answer. * 2. Apart from any experiences of actual cuts, please tell us how the climate of austerity and trade-offs is affecting your morale. Here we are referring to your experiences of discussing trade-offs, your perceptions of budget cuts, and the general narrative of austerity. We are interested to know how these things are making you feel in your working life at the moment. How worried are you about the financial security of the university? How concerned are you about the impact of austerity on the academic project? How much trust do you have in management to solve the problems facing us? How much trust do you have in management to prioritize the needs of academic staff? How willing are you to get involved in collective action from staff should it be required?